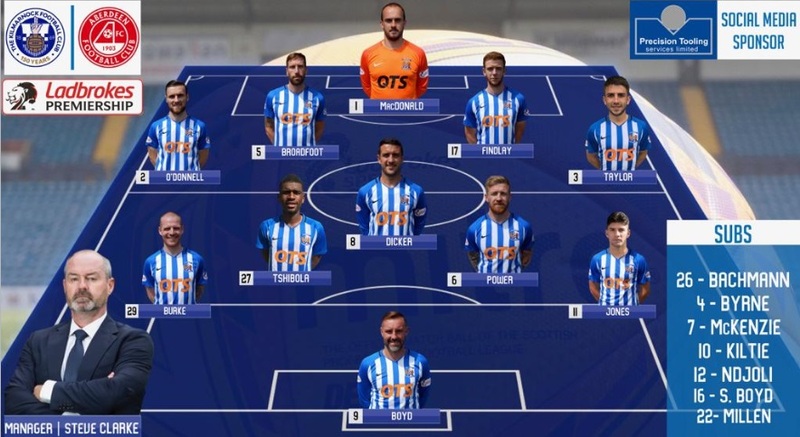 MacDonald, O'Donnell, Broadfoot , Findlay, Taylor , Dicker, Power, (Kiltie 88), Burke, Tshibola, (Byrne 77), Jones, K Boyd, (Ndjoli 74). 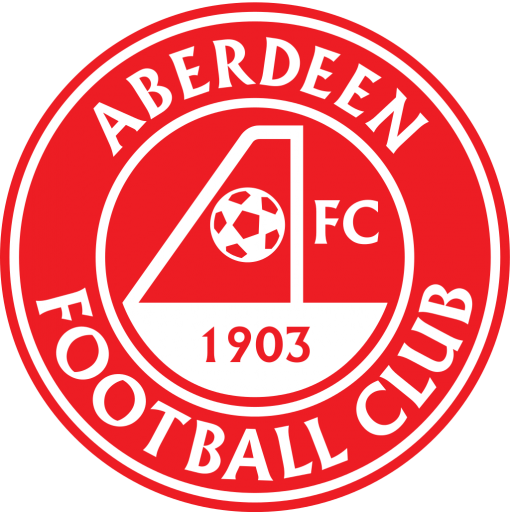 Lewis Ferguson was Aberdeen's hero for the second time in a week as his 87th-minute free-kick earned his side's ninth consecutive win at Kilmarnock. 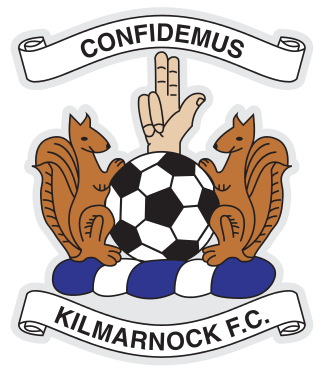 Kilmarnock, looking for a first home win over the Dons since December 2011, led through Kris Boyd's penalty. The hosts dominated the majority of the game, but substitute Bruce Anderson flicked in Niall McGinn's shot, before Ferguson's late undeserved winner. Dons finished the match with two shots on target, and two goals! 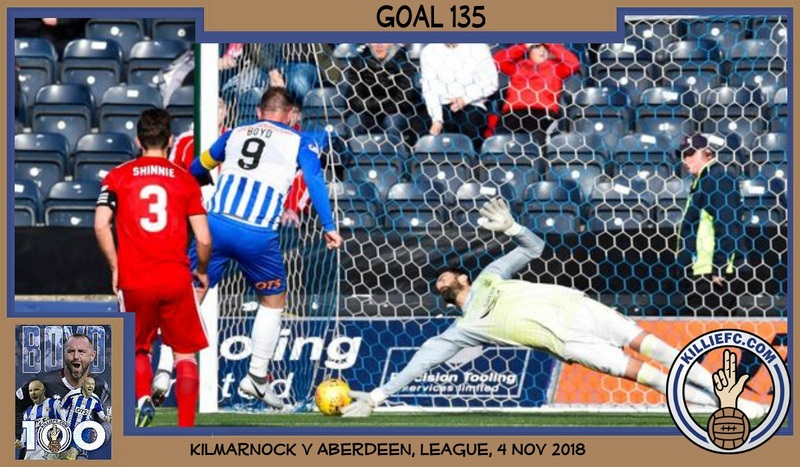 Boyd's goal (his first in the Premiership this season) was his 135th goal for the club! Steve Clarke: "It is a sore one to take. Days like these are disappointing, but if we learn from them, we will still be up there challenging. 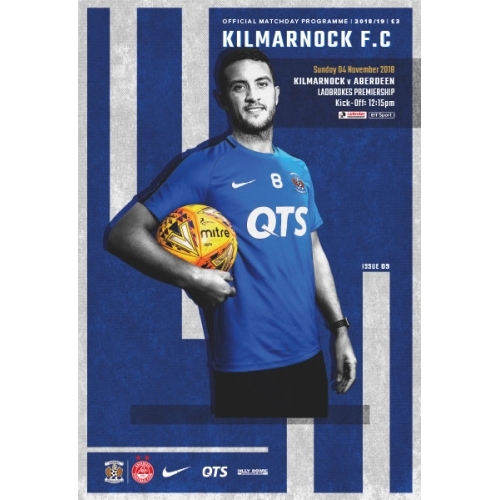 Gary Dicker: "You've got to see that out if you want to finish high up the league. "You have got to beat the teams around you, but I think we beat ourselves. "We knew what was going to come in the second half, but we've got to see the game out and make better decisions. "In the first half, we got in their faces, but we sat off them in the second half and they didn't have to defend very much. "That said, they didn't really create very much in the second half."